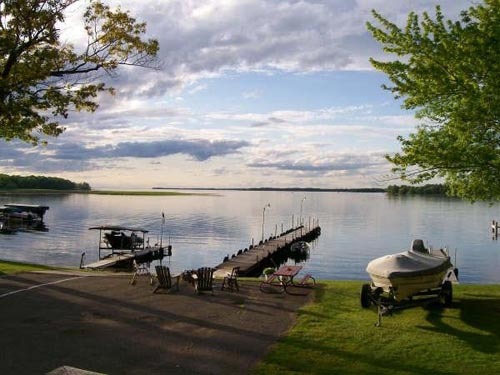 We're on the SE corner of Mille Lacs Lake, just 10 miles East off Highway 169 on Highway 27. 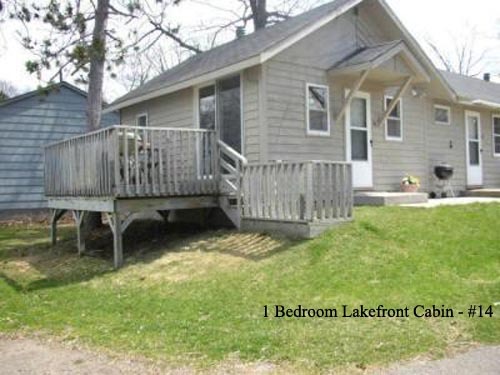 Located on the West edge of the City of Isle. 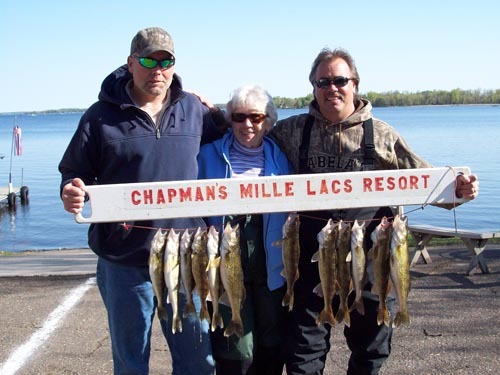 Our resort provides the opportunity to experience a Minnesota Resort and Mille Lacs Lake splendor as you've only imagined possible. 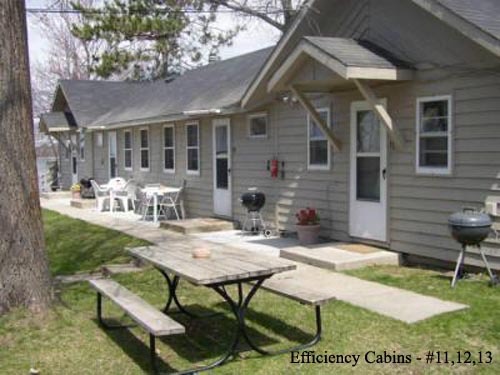 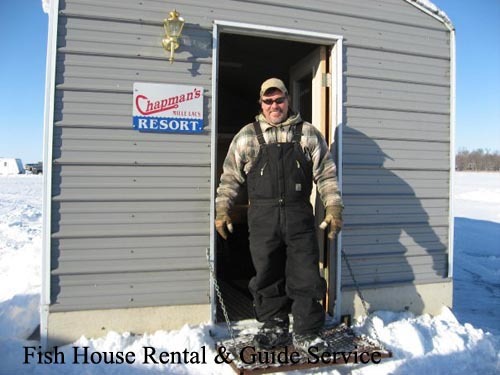 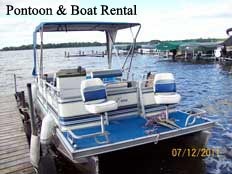 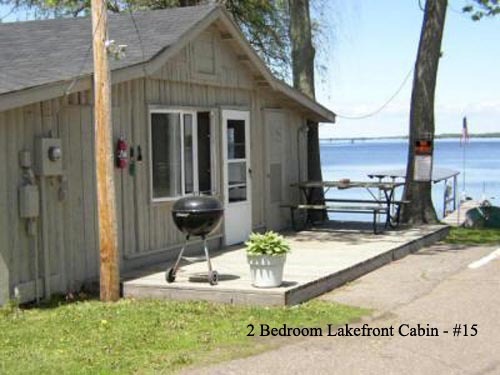 We offer 1 & 2 bedroom cabins, private guide service, fish house rentals, ice fishing guide service, lake access, boat & pontoon rental and more! 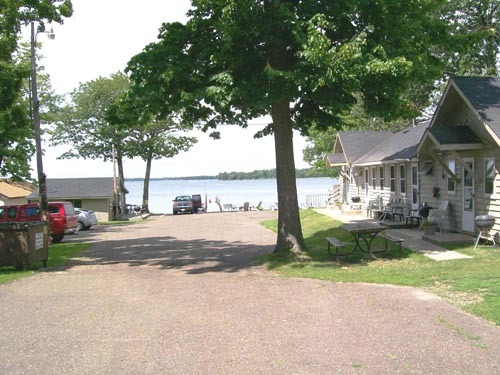 We are within walking distance to downtown Isle businesses, Father Hennepin State Park and ATV/bike trails. 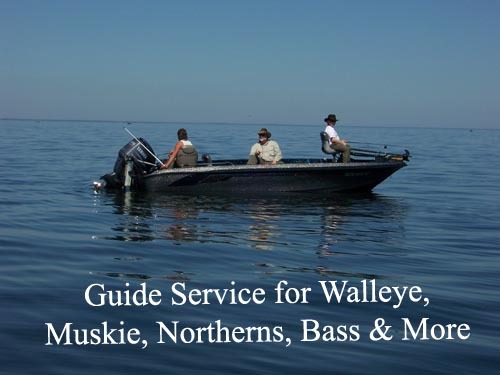 Visit our website for rates, photos, vacancy calendars, maps and more.